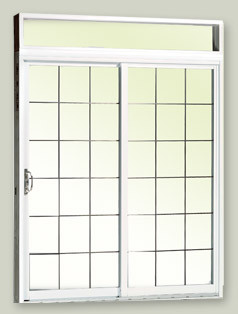 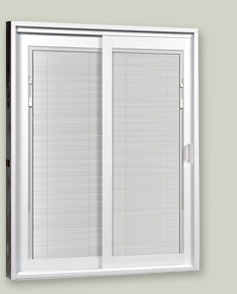 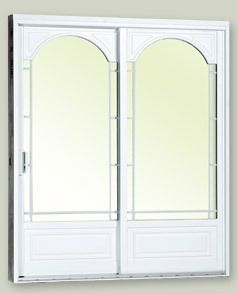 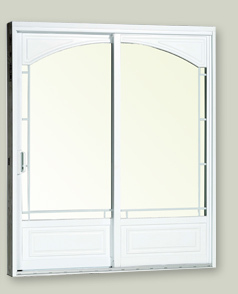 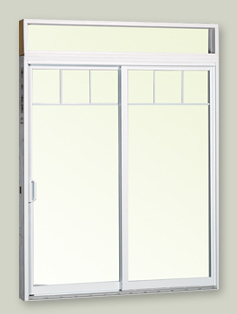 The Belle-vue Prima is a luxurious sliding patio door patio door with wide PVC sashes. 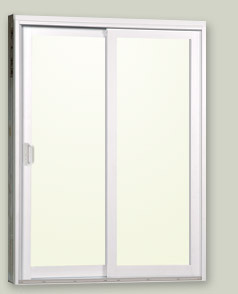 This door has been designed to exceed the requirements of the most demanding client who is looking for a high-quality sliding patio door. 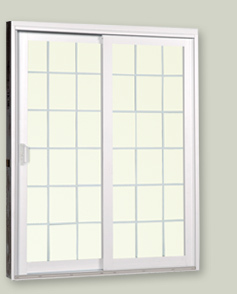 The Belle-vue Prima door meets the highest level of resistance to forced entry in North America as well as the highest levels of performance in every sliding patio door category. 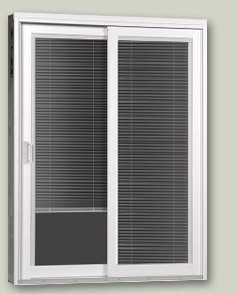 The Belle-vue Prima is the perfect solution for people who would like to bring the outside scenery indoors without compromising on the security and the energy-efficiency of their door.